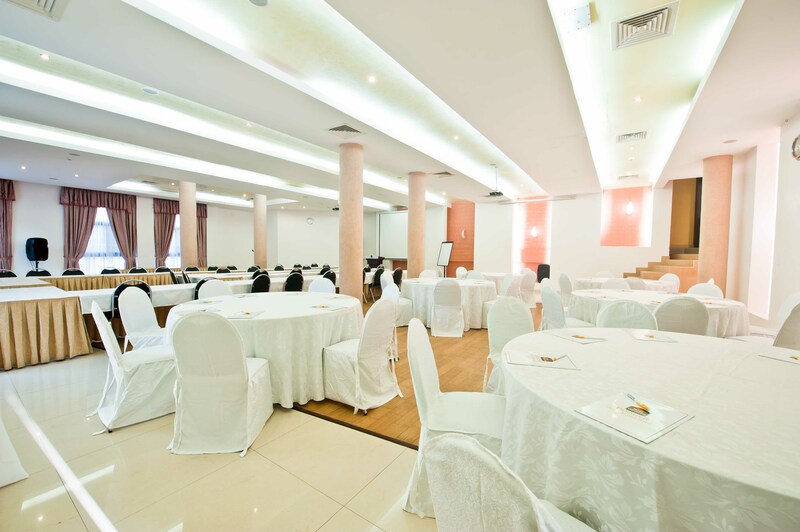 As a 4-star hotel that takes pride in its international recognition as a choice business hotel, our state-of the-art, meeting space is the ideal location for your next event. 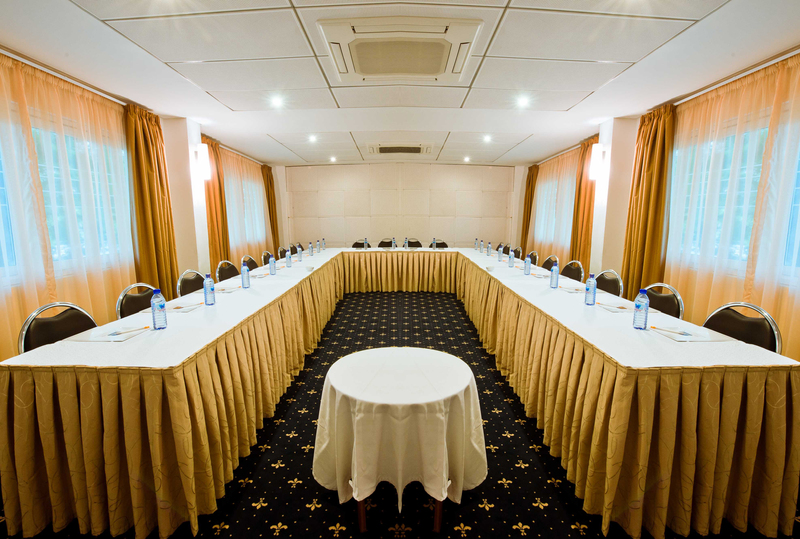 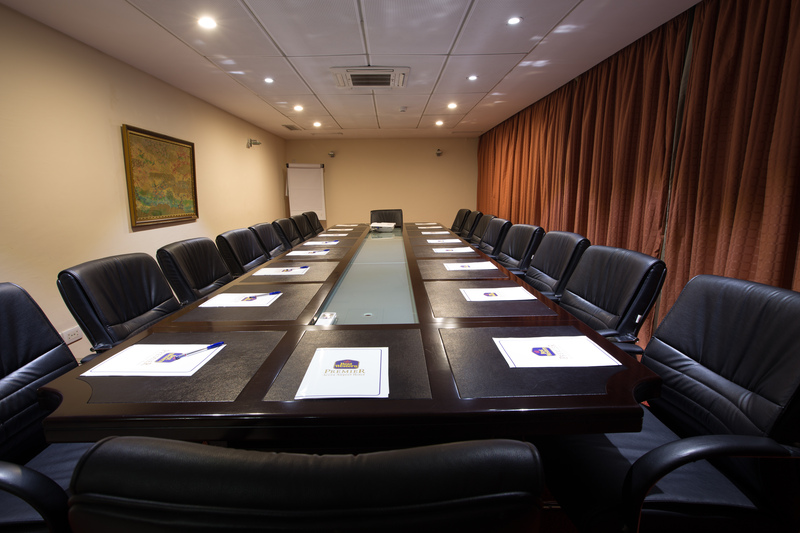 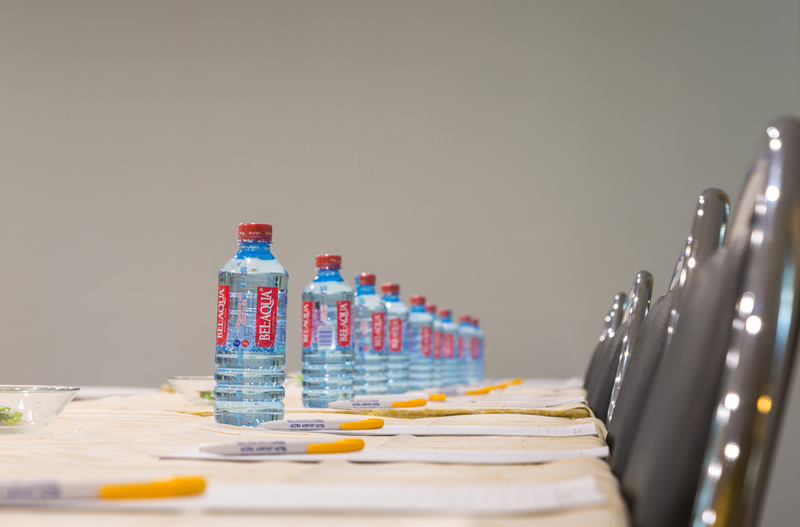 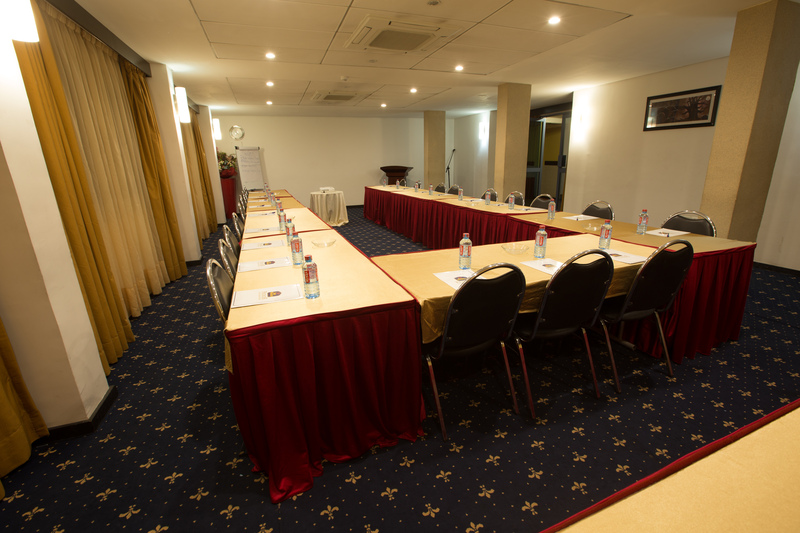 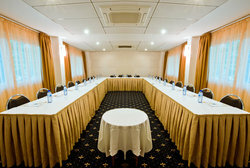 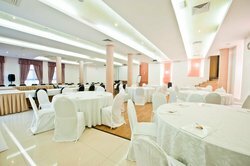 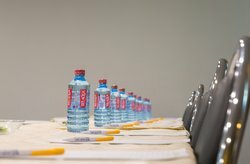 For small or large-scale meetings and special events, the Best Wester Premier Accra Airport hotel offers an outstanding variety multifunctional meeting space to cater to any group size. 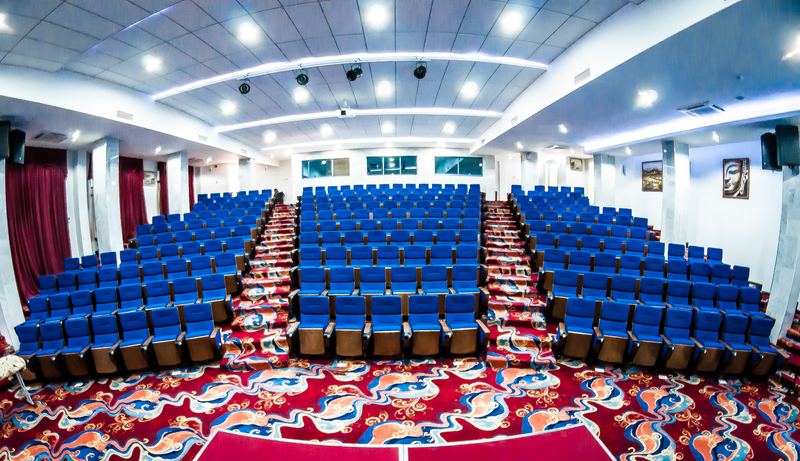 From well-designed boardrooms to a newly-built, fully-equipped, 250-seat auditorium, we have everything you need to host a successful and memorable event.